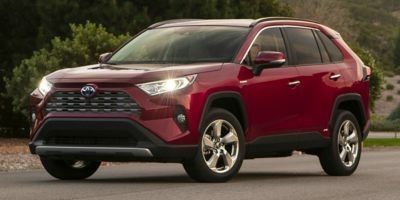 Buying a 2018 Toyota Tacoma, and saving $9750 off of MSRP. 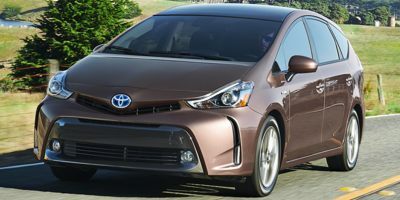 Buying a 2018 Toyota Prius v, and saving $1000 off of MSRP. 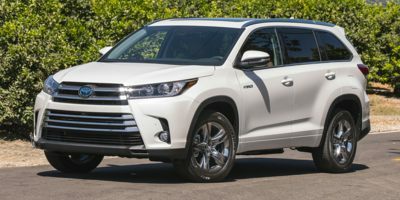 Buying a 2008 Toyota Highlander, and saving $4000 off of MSRP. When you bring in the report, it reduces a lot of negotations back and forth. The dealer knows you have done your research. 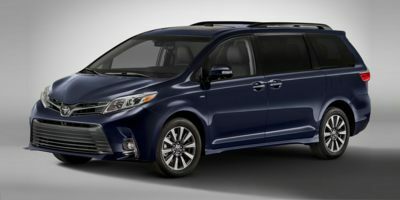 Leasing a 2011 Toyota Highlander, and saving $2000 off of MSRP. Dealership has sales staff on salary with bonus, not commission. Not a high pressure sales dealership. Very nice people. Free car washes every Saturday. Service centre open to midnight. I travelled from Toronto for this particular model/colour and was pleased I did. 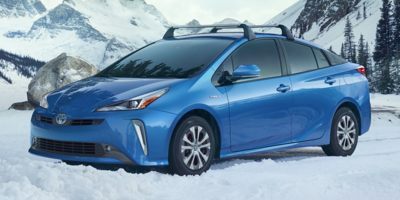 Tips regarding use of wholesale report: 1) I negotiated trade-in first (they provided the highest amount of four appraisals and much higher than the low ballers at another Toyota dealership). 2) only after settling on a trade-in value did I disclose I had a CarCostCanada report. I brought a copy and had worked out prices according to profit margins on a grid so I could quickly determine the amount of discount I was getting as I negotiated. 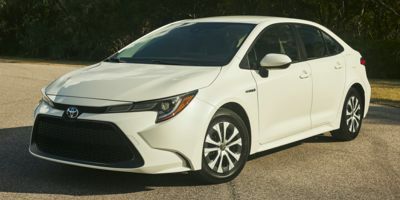 I didn't get an amazing discount as supply is short right now but it was fair and with the excellent trade-in amount I received it was about $1000 better than the best deal I could get from another Toyota dealer for the same car a week earlier. And much easier and more pleasant to negotiate with than the harder sales approach of the other dealer. It was worth the drive to Guelph even though I'll never take advantage of the free car wash.
Leasing a 2011 Toyota Sienna, and saving $2000 off of MSRP. I did full negotiations on the phone (for my last 3 vehicles). 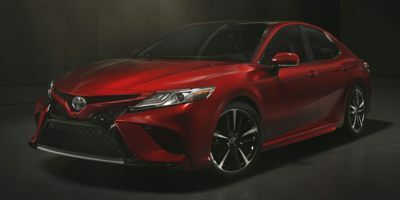 I go to the dealership to see the vehicles and test drive, but refuse to discuss price in person to avoid any emotion. I then call and indicate I am a member of CCC, and this is what I am willing to pay. This was my first purchase from the Guelph dealership, and I told them it would be a shame if I purchased another vehicle from outside of Guelph considering I live here and get my vehicle serviced here. He said come on in and let’s talk. I said I only come in to sign, and full pricing needs to be agreed on before I come in. This is the time to also negotiate extras (hood deflector, chrome mouldings) as I forget floor mats, and it was too late once we agreed to everything else. Excellent vehicle; first class dealer representative- he truly is great; fair price. Let the dealer know you have the estimate and calculate the price based on 1 percent increments above cost in advance. The savings above do not include further savings relative to the MSRP that resulted from a $1500 after-tax gas card incentive. A few days after we purchased the car the retail and wholesale prices fell and the gas-card incentive was removed. My savings were approximately $1000 relative to this new MSRP. I chose this vehicle based on the ride and seat comfort feeling for me. The dealership I chose because of their fairness, and the location. I was able to use the wholesale price report to get a fair price during the negotiation process. 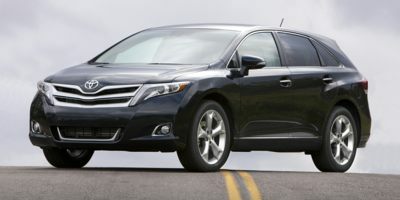 The wholesale price which you provided was a great help in reducing the stress and anxiety of buying a new car. I'm not sure why this has to be the case, but it always is. It was also helpful to be reminded that the dealer has to make a profit of 3 - 6% and that there was a $500 purchase rebate. We are presently driving a Toyota and have had them in the past. They are a great car for comfort and for lasting 8 to 10 years with regular maintenance. 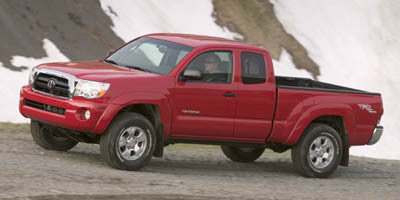 Guelph Toyota provides excellent service and is willing to meet or beat other dealers'' prices. My best advice is to shop around and get as many quotes as you can. We went to 4 dealers. Be wary of the dealer who wants you to come up with a price to take to his manager (rather than giving you his bottom-line price) after you have signed a contract obligating you to purchase the car if your offer is accepted. I used the price report to show that we were serious and had done our "homework"
Leasing a 2010 Toyota Corolla, and saving $500 off of MSRP. Use the wholesale price report early in the sales process. I picked the RAV4 due to calculating that it would have lower cost of ownership. The dealer knew Car cost canada and agreed easily to the margin I wanted to pay about wholesale. I didn't have this reaction at all dealers, but this dealer was very easy to work with. Guelph Toyota was the dealer. Do not let the salesperson negotiate a deal by asking how much you are willing to spend on a monthly payment. If you are trading in a vehicle and you are given a price for the trade in get the quote in writing before negotiating your final price. We had needed a car fairly quickly, therefore did not bargain from a strong position as the energy efficient cars we wanted are in short supply. 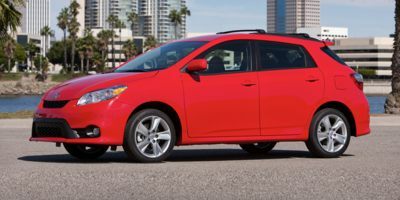 Buying a 2008 Toyota Prius, and saving $2000 off of MSRP.